I’ve also made a lot of changes to the backend so that it will take me a lot less time to write a new article from now on. Some of you have asked me about how I write my blog articles and the answer is: I hand-code all the XHTML (links, formatting, etc.) using Panic’s Coda and then paste it into WordPress. I’ve created a template for my articles and am also taking advantage of Coda’s "clips" feature to quickly enter frequently used code blocks (like when I embed an image on the article). Anyways, submit a comment and let me know what you think! 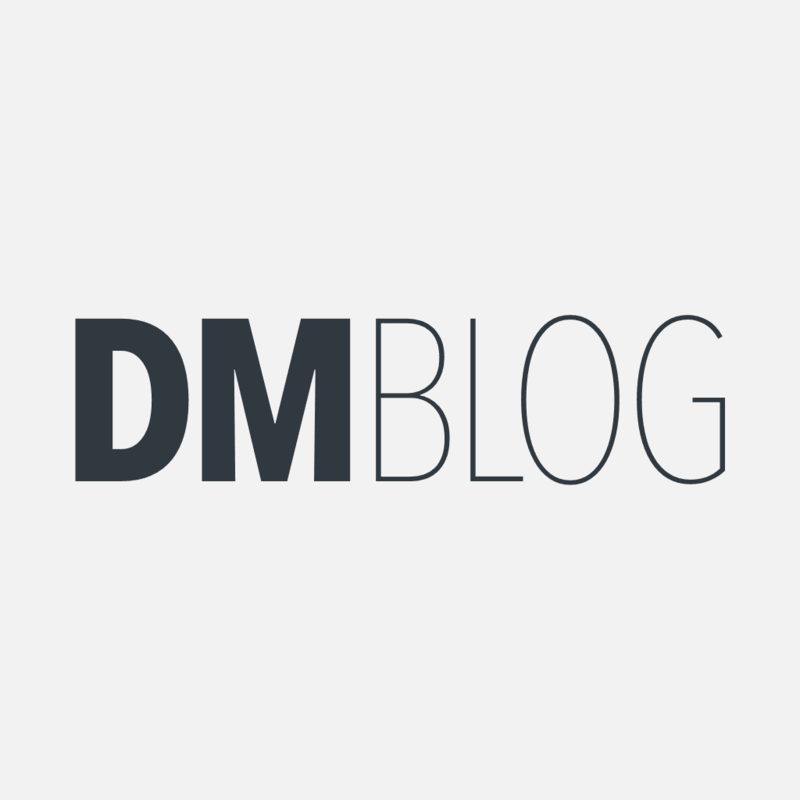 DM Blog Design Changes… was published on Sunday, March 30, 2008 at 7:17pm MDT by Daniel Menjívar and last updated on April 11, 2018 at 9:30pm UTC .